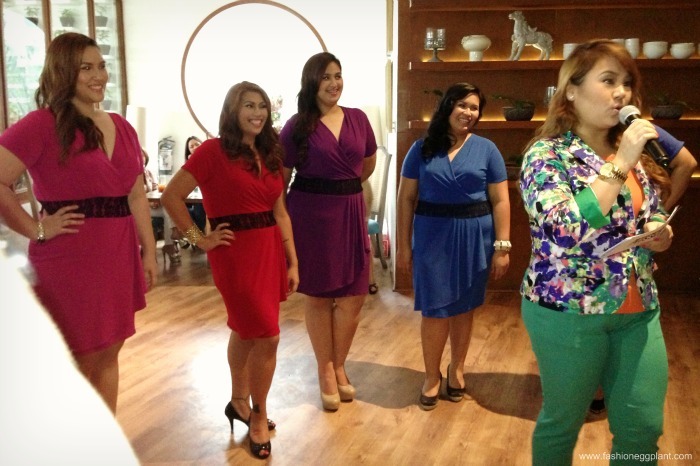 After months of deliberation, a winner for the SM Ladies Fashion Plus Size Model search was finally chosen. 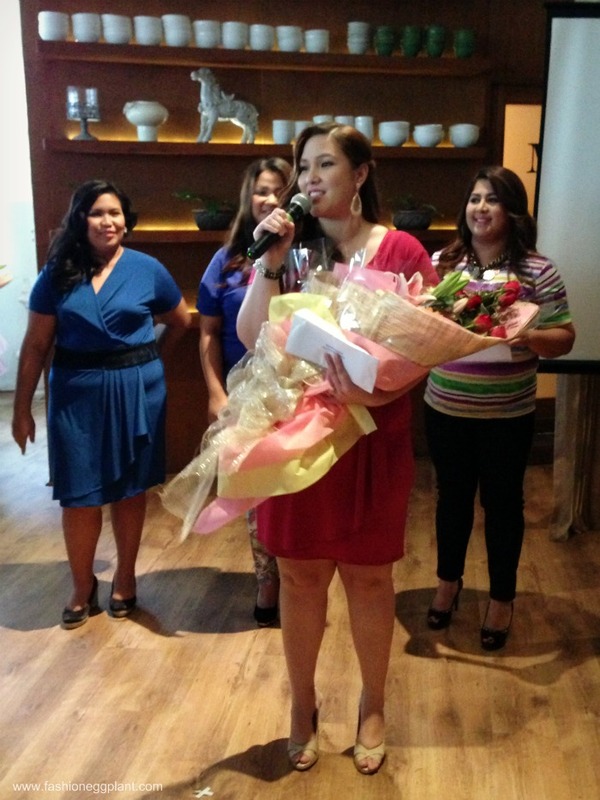 The awarding ceremony took place at Aracama in BGC. It was a chance for us to see the finalists up close and get to know them better. The day was kinda gloomy and I wasn't feeling so well (felt a cold coming on) so I decided to sport a bright ensemble with some of my favorite pieces from SM Ladies Fashion to battle the sniffles and dark clouds away. 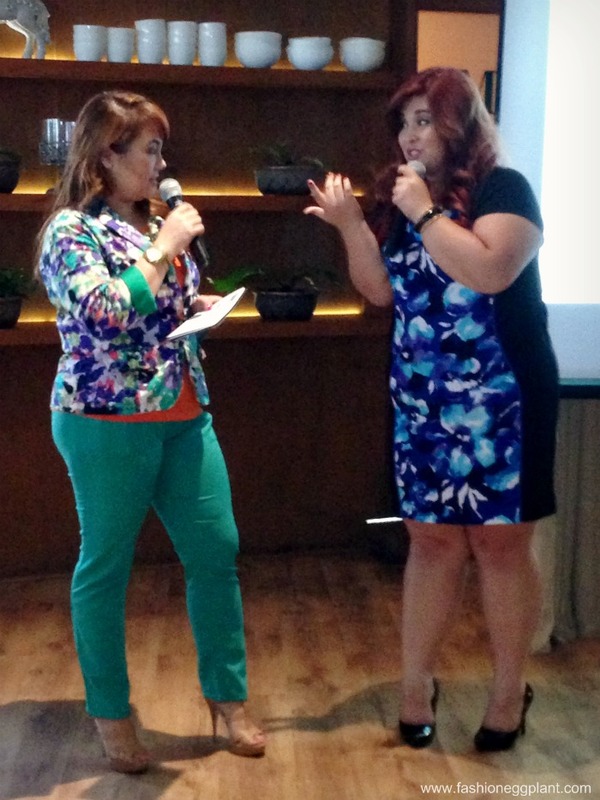 To kick off the ceremonies, they called upon last year's Plus Size model search winner, Jenna Pertgen, to talk about how much her life has changed eversince she won the much coveted title of being the face of SM Ladies Plus Size Fashions. 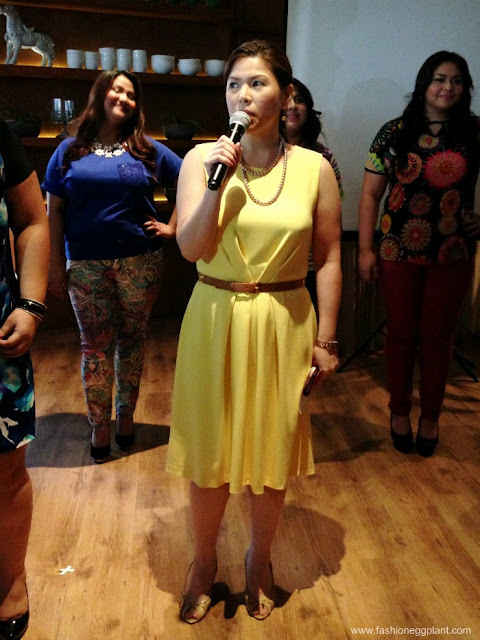 After enjoying some nuggets of wisdom from Jenna, it was time to meet the 8 finalists via a fashion show with the vying models sporting the latest looks from Jus Jeans and and Jus Ur Size. Each one of them was truly stunning in their own way and I bet it was a tough job for the judges to decide on who their next brand ambassador would be. After much anticipation from the models, as well as their crowd of supporters, bloggers and media, it was finally time to announce the winners. First Runner-up, Ms. Gufran Banajah, whom I was rooting for from the first moment I caught a glimpse of her. She is so exotic and beautiful in person. And finally, the Grand Winner and new face of SM Ladies Plus Size Fashion's Jus Ur Size and Jus Jeans... Ms. Barbara Bang!!! Here she is giving her teary-eyed acceptance speech. It was truly a dream come true for the Filipino-Chinese beauty. Congratulations for a widely succesful model hunt SM Ladies Plus Size Fashion! Cheers to all those who made it to the finals.